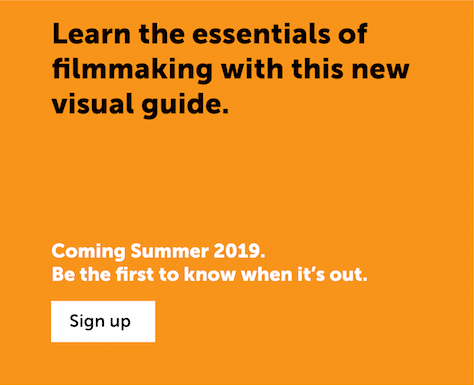 Colour is an important part of the filmmaker’s toolkit. 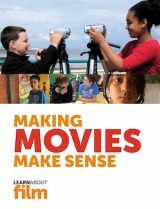 You can use it for mood and emotion, to tell the audience when the scene is set, or to provide information about characters and settings. 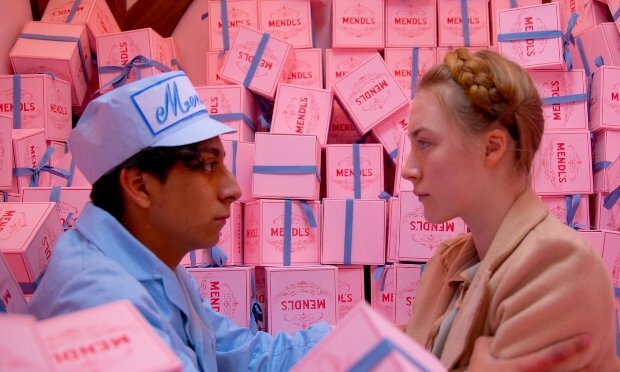 Wes Anderson movies like The Grand Budapest Hotel use bright, distinctive colour palettes for locations and costumes. 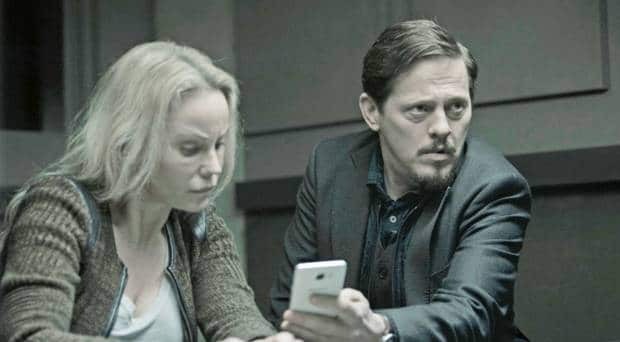 Danish/Swedish noir drama The Bridge uses unhealthy, washed-out colours to match its grim subject matter. It’s achieved through the choice of costumes, props and settings, and by grading the images for a consistent bluish-green look. Colours have different meanings depending on context. 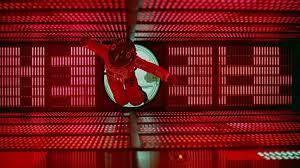 In Stanley Kubrick’s 2001: A Space Odyssey red means danger, but in Richard Ayoade’s Submarine Jordana’s red coat means passion. Blue can mean technology or alienation, but it can also suggest winter or night. Warm, orangey colours usually suggest autumn, nostalgia or sunset. Weak colours can suggest poverty or depression. You can also use monochrome images. 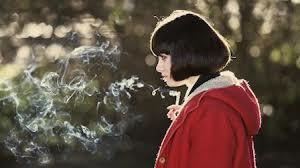 Brown or sepia makes people think of old photographs, so you can use it to show that part of your film is a flashback. Black and white can show that a scene is in the past or in a character’s imagination or memory. You could choose to film with lighting that has a particular colour balance. Some filmmakers choose to shoot in the golden hour after dawn or before sunset, or the blue hour at dawn or dusk. For quick and dirty colour casts, you can deliberately set your camera to the wrong white balance. For a blue hue, set your camera’s white balance to ‘tungsten’ when you’re filming outdoors; for a warm tone, film under tungsten light with the balance set to daylight. But it’s better to shoot with a natural/neutral colour balance and adjust the colour afterwards. To get the colour balance right when you’re filming, use a colour meter or set the white balance manually. With most cameras, you can do this by using a white card. With the Camera app on iPhone/iPad, locking exposure also sets white balance. Position a grey card immediately in front of your main subject and touch on the screen until AE/AF lock appears. You can adjust and correct colour at the editing stage. 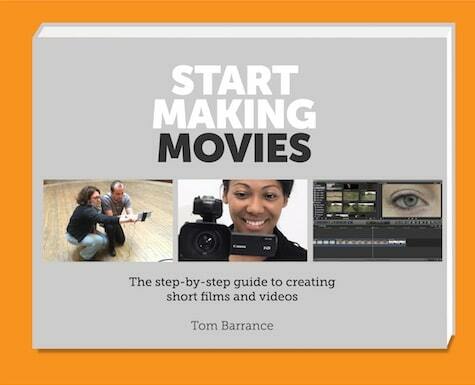 Pro packages like Final Cut Pro X and Adobe Premiere Pro give you more control. Start by getting the exposure and contrast right, then adjust the saturation, before adjusting the hue or tint. For precise corrections use the vectorscopes, rather than relying on your eye, to adjust skin tones. Once you’ve corrected the colour, you can ‘grade’ the clips: making adjustments so that clips shot at different times match each other, or applying an overall ‘look’ to change the mood.